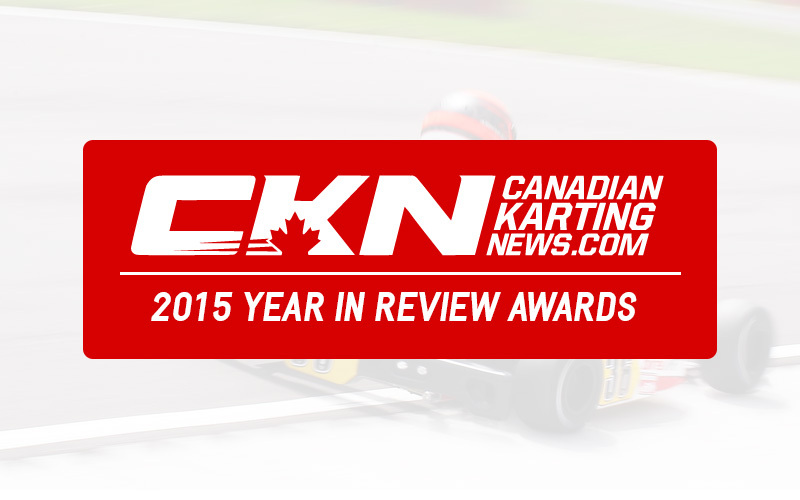 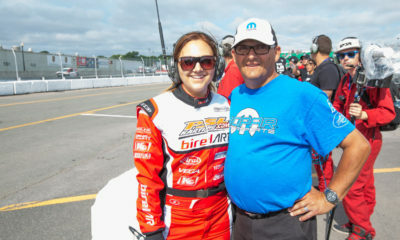 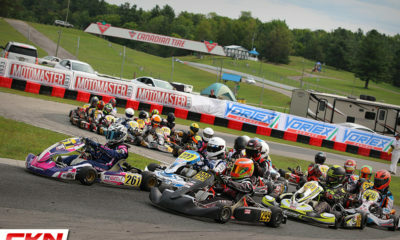 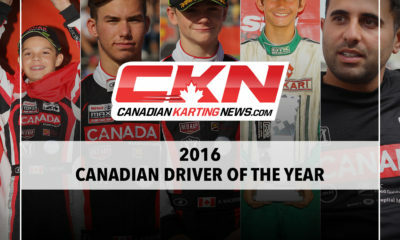 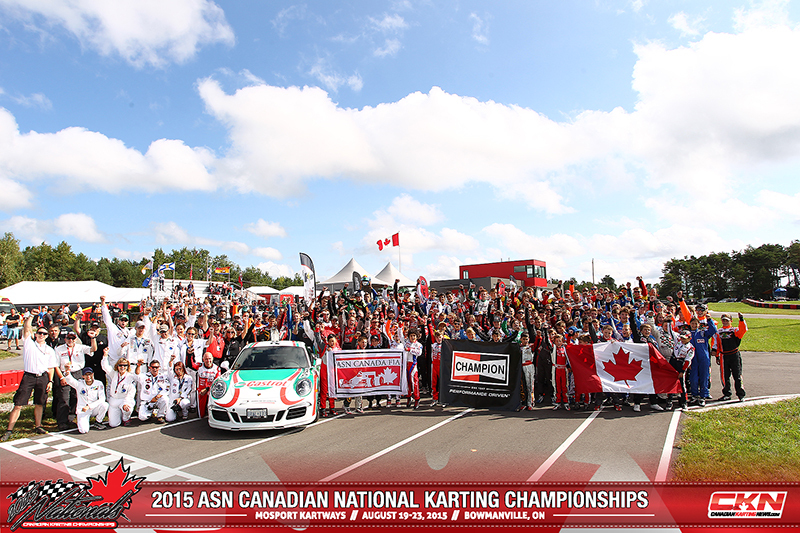 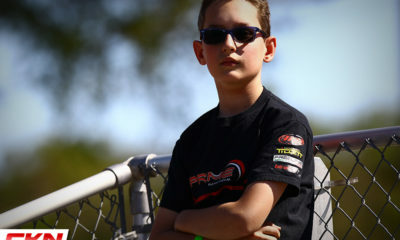 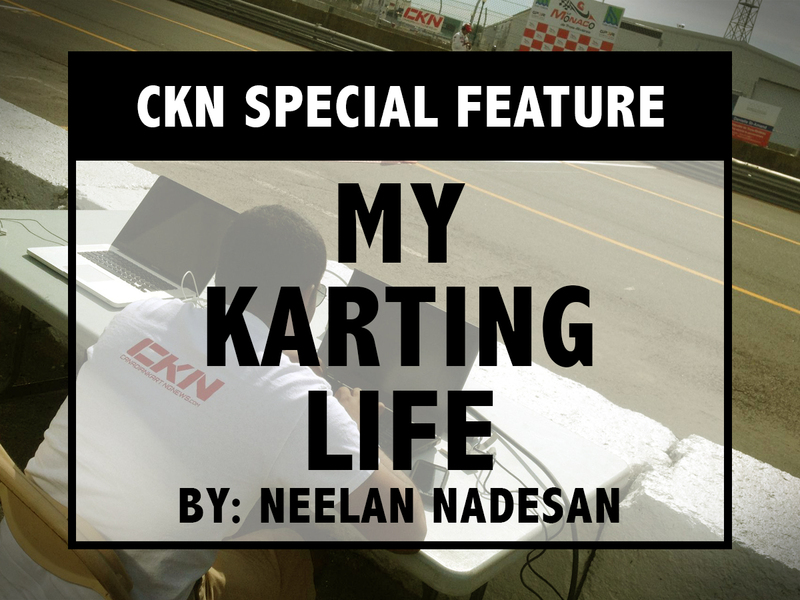 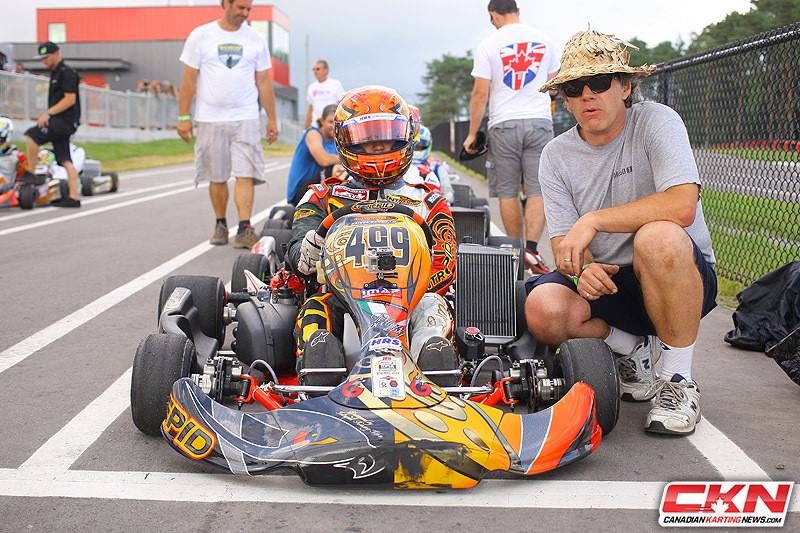 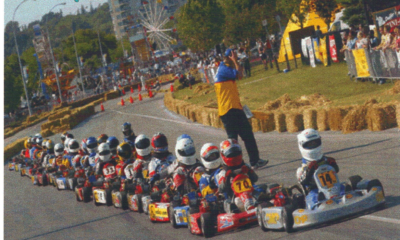 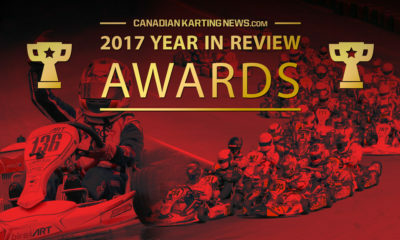 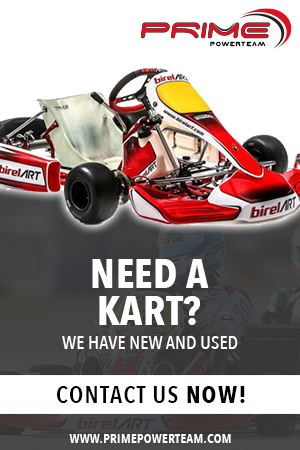 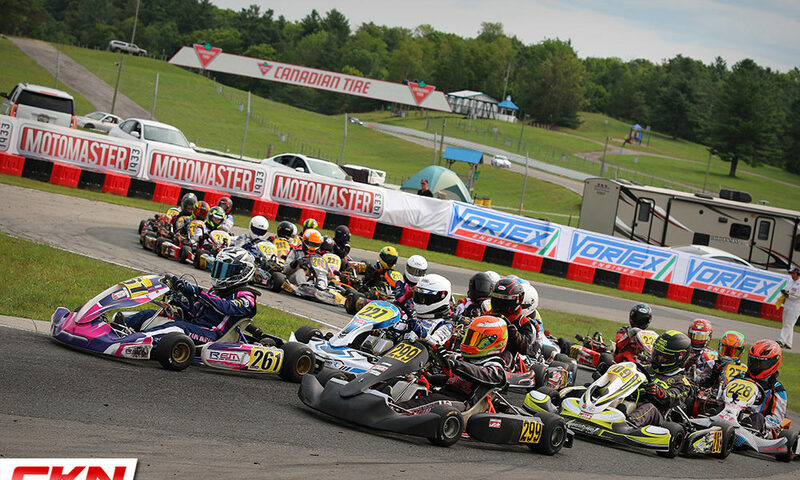 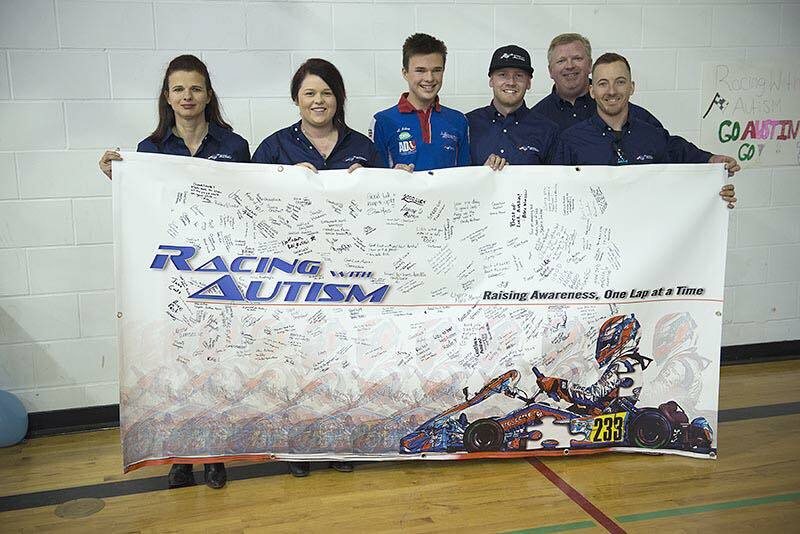 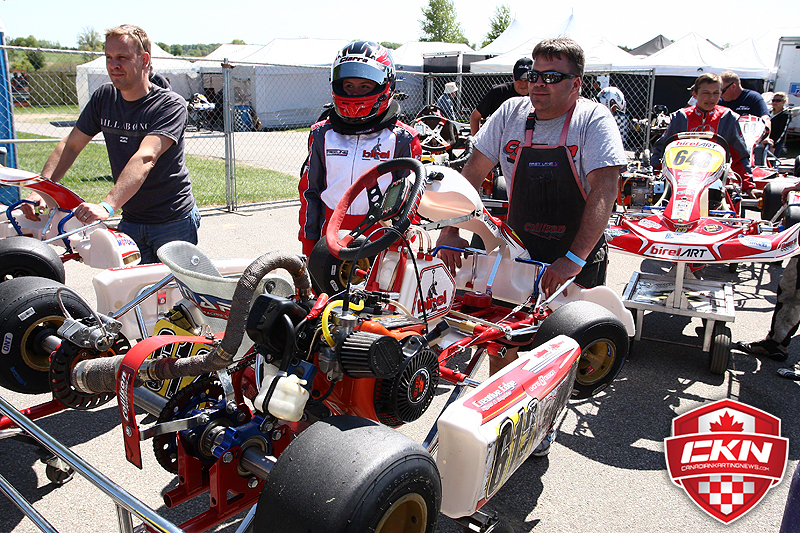 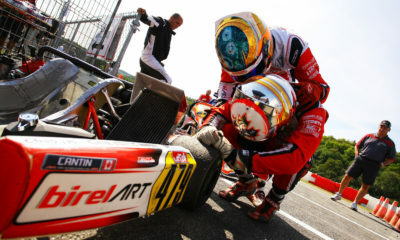 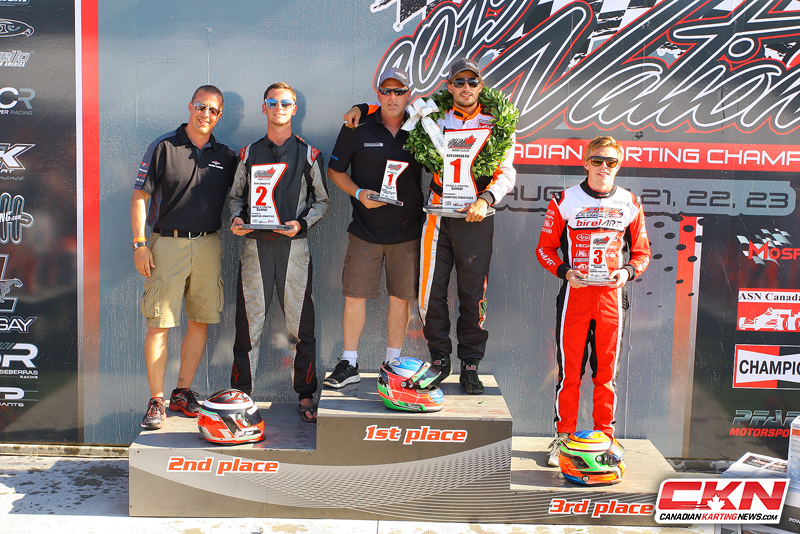 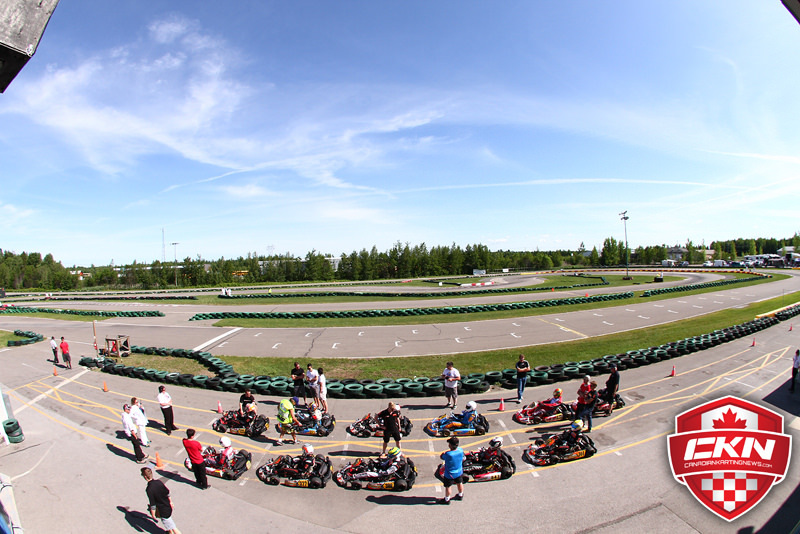 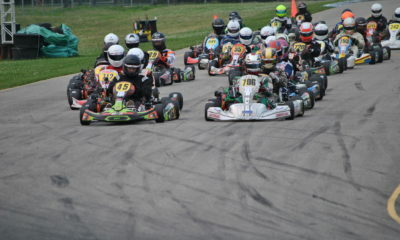 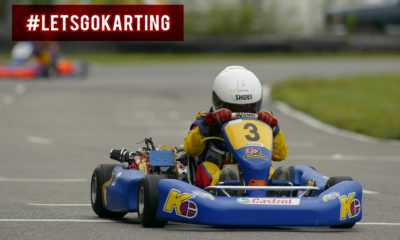 CKN Exclusive – CKN | CanadianKartingNews.com | Because Karting is a way of Life! 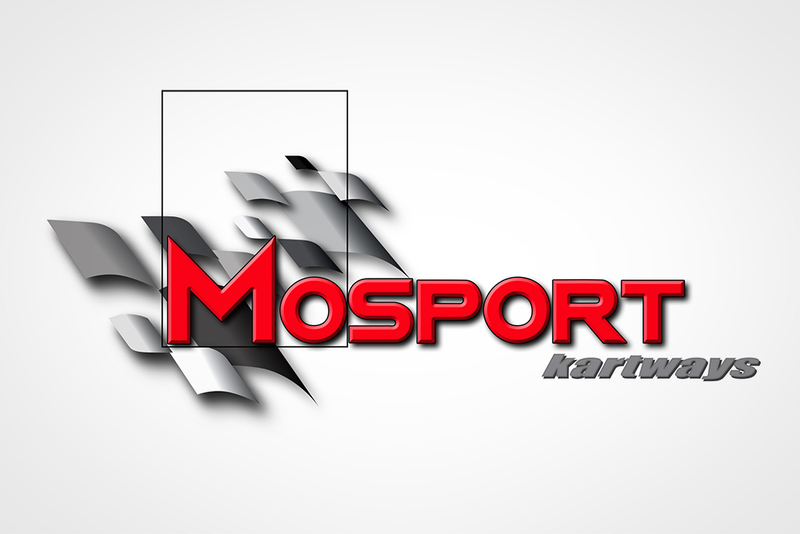 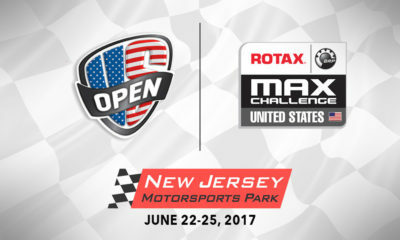 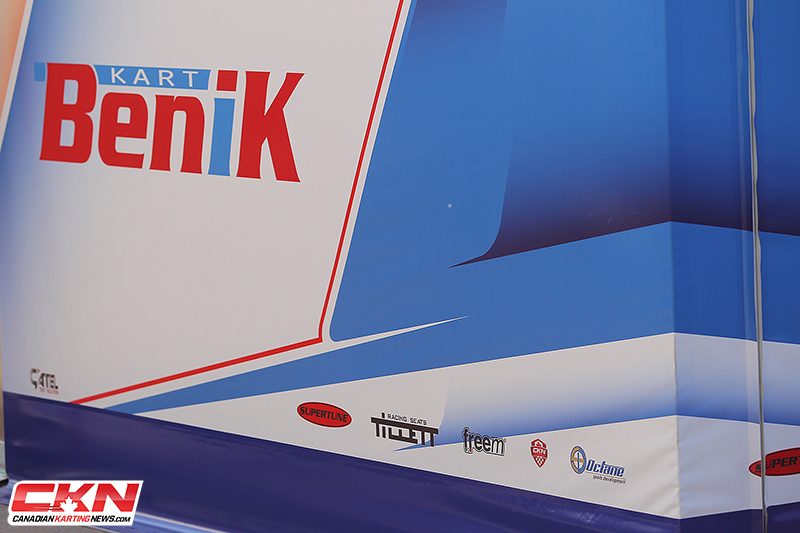 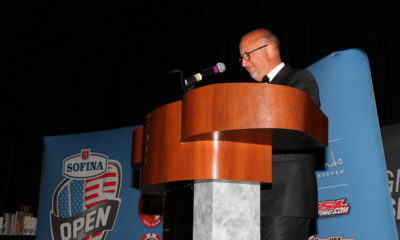 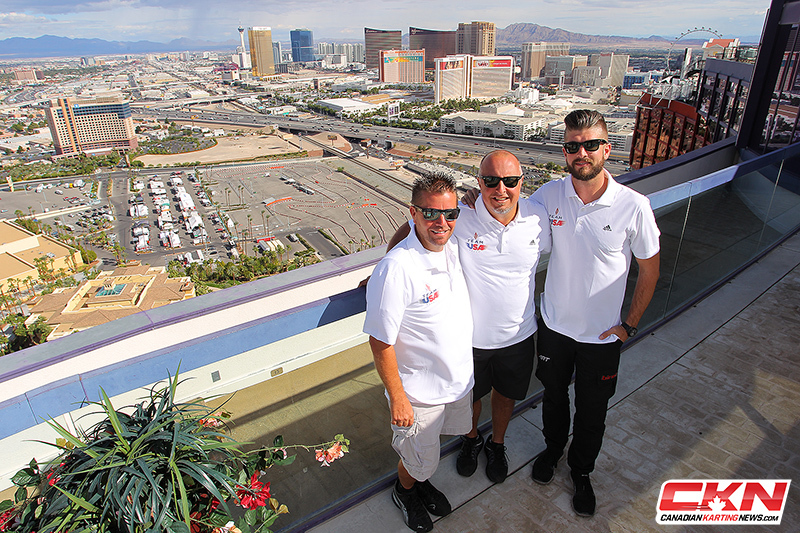 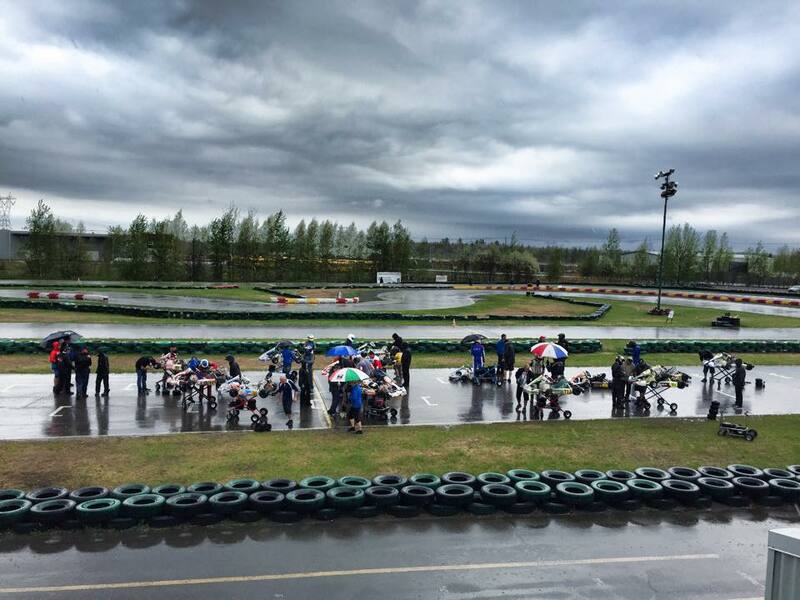 US Open/USRGN Pre-Entry List: Over 100 Rotax Drivers! 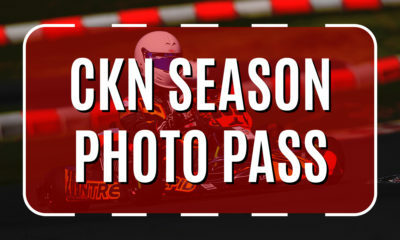 CKN Season Photo Pass – Order Your 2017 Photo Packages Today! 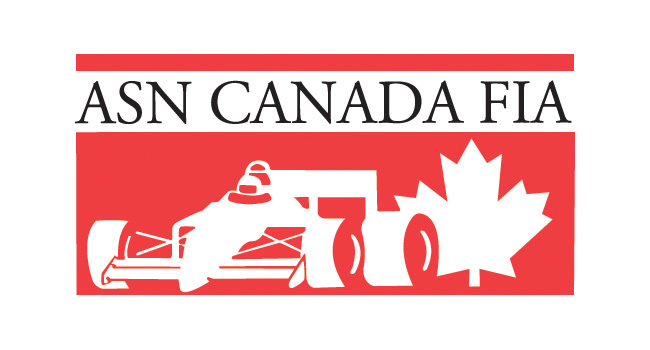 Coupe du Montréal to Return in 2016! 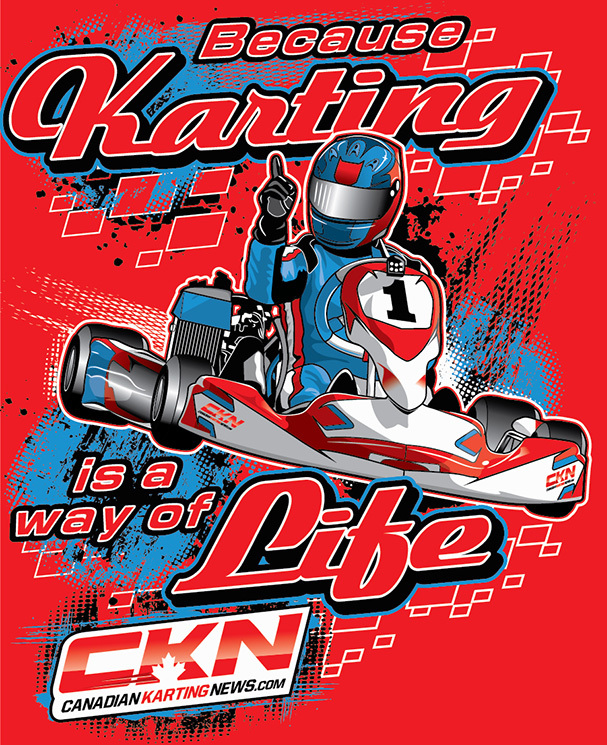 New Karting T-Shirts from CKN Now Available! 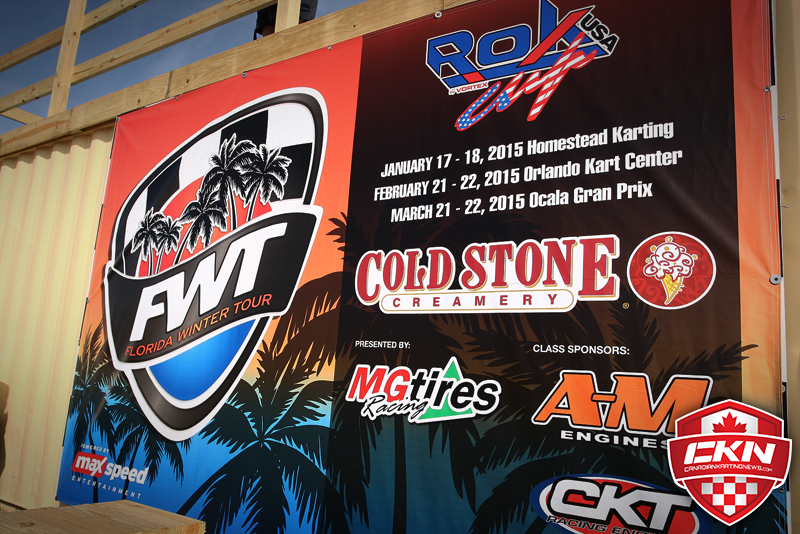 Crowning of 2015 Florida Winter Tour Champions to be done in Ocala!